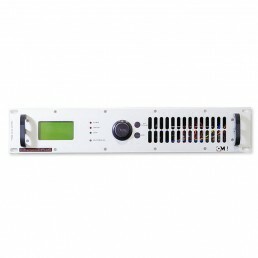 The COM LIM 20 audio processor is the combination of a professional digital stereo generator (with more than 60dB channel separation), a high-dynamic adjusted limiter with stop band rejection bigger than 90dB above 75KHz and a 4 band equalizer. 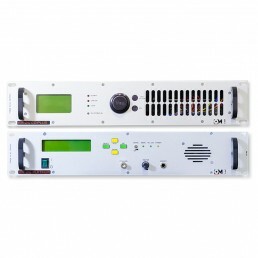 All these advanced characteristics provide a whole range of professional features really useful in all radio studios. 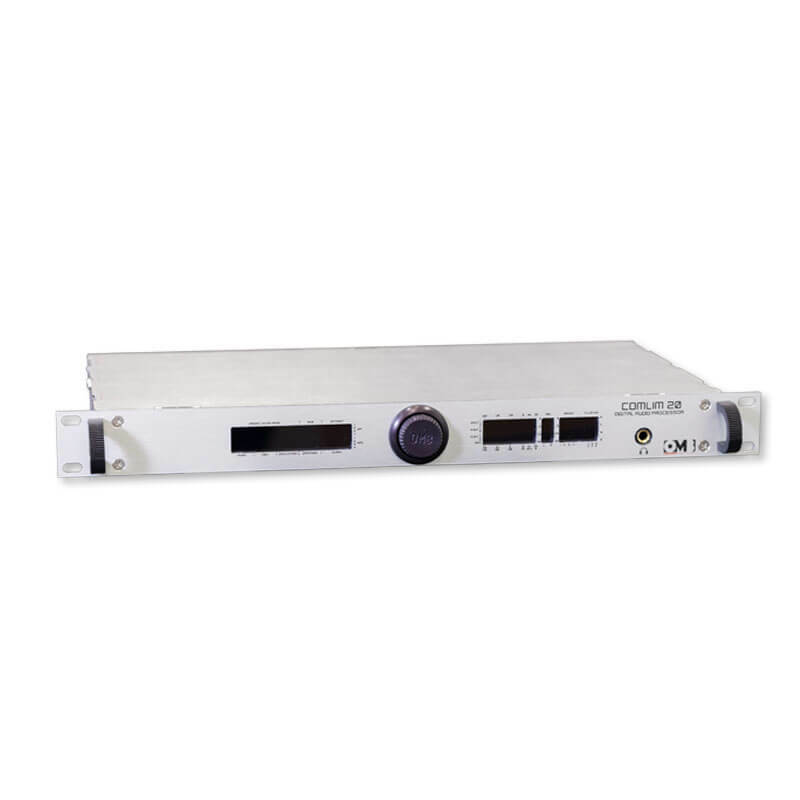 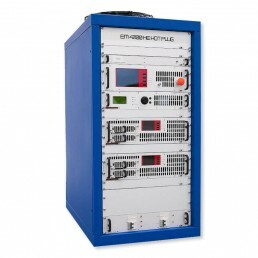 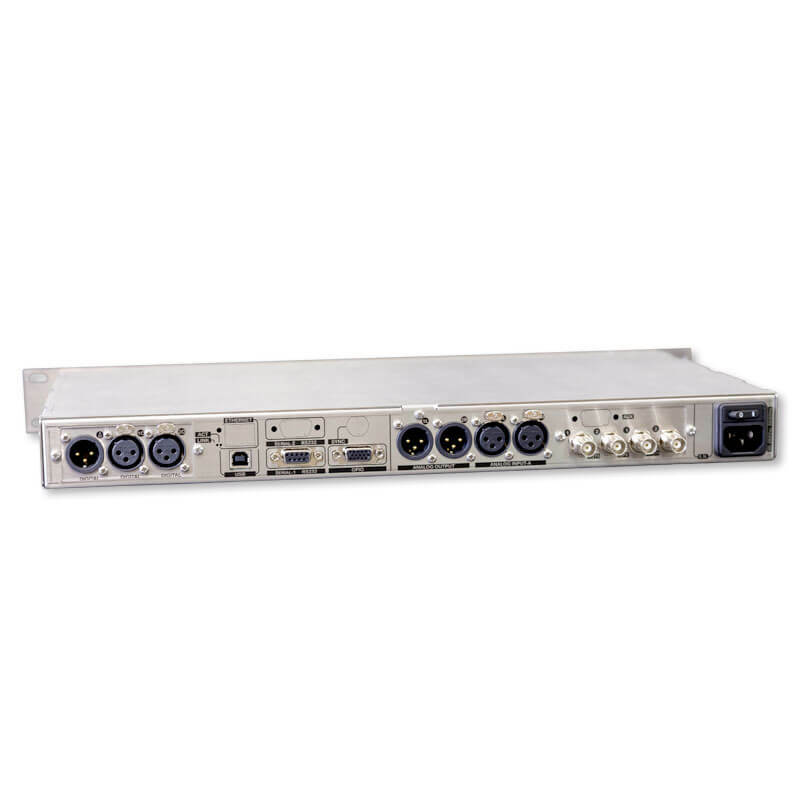 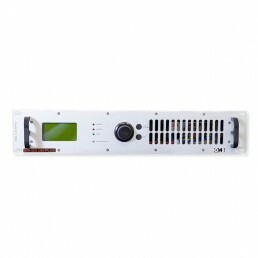 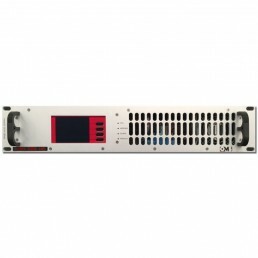 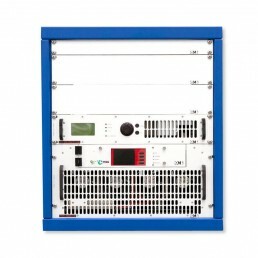 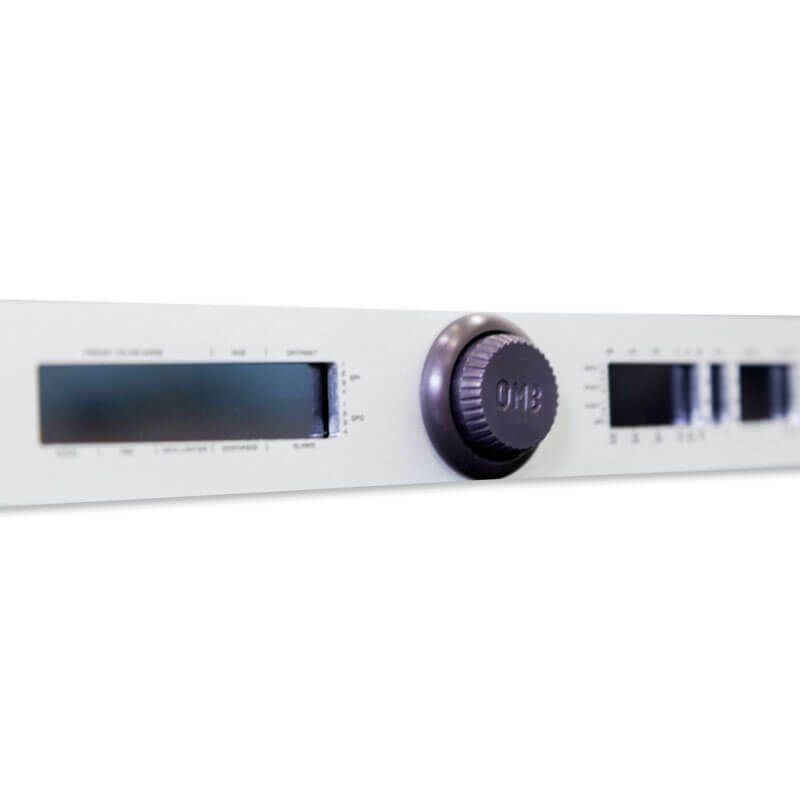 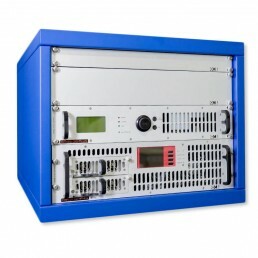 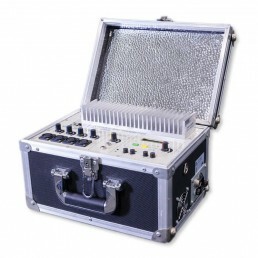 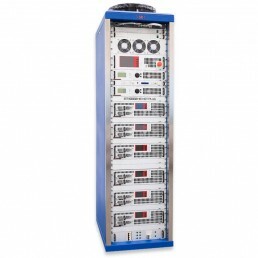 This audio processor manufactured by OMB also includes a RDS/RBDS digital encoder and an optional digital audio input.